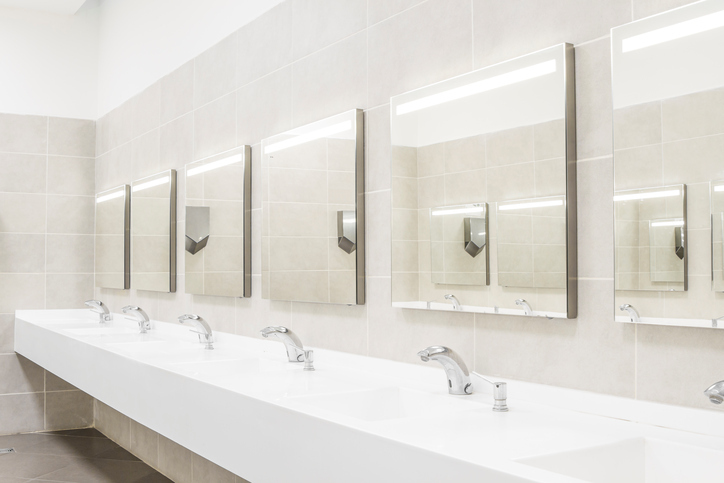 We know that commercial builds require specialist plumbing, gas and hot water knowledge and experience. No job is too big or too small for our team of plumbing, gas, and hot water experts. We are the team to call when it comes to your commercial build and fit-out needs. We have we been providing plumbing support on construction projects for clients since 2001. As well as offering the above services for our clients, we work with facility management companies as part of breakdown and maintenance contracts.